Rusk is popular among working class as it substitute for quick breakfast which can be savored with tea or milk . Its also popular among elderly people as tea time snack and family get together . Higher shelf life also makes its a essential bakery product for house wives grocery purchase . 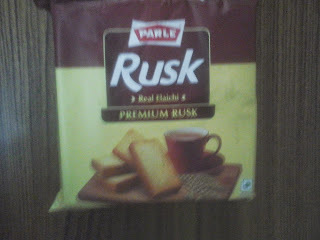 Variety such as milk rusk , sooji rusk and elaichi rusk are popular among consumers . 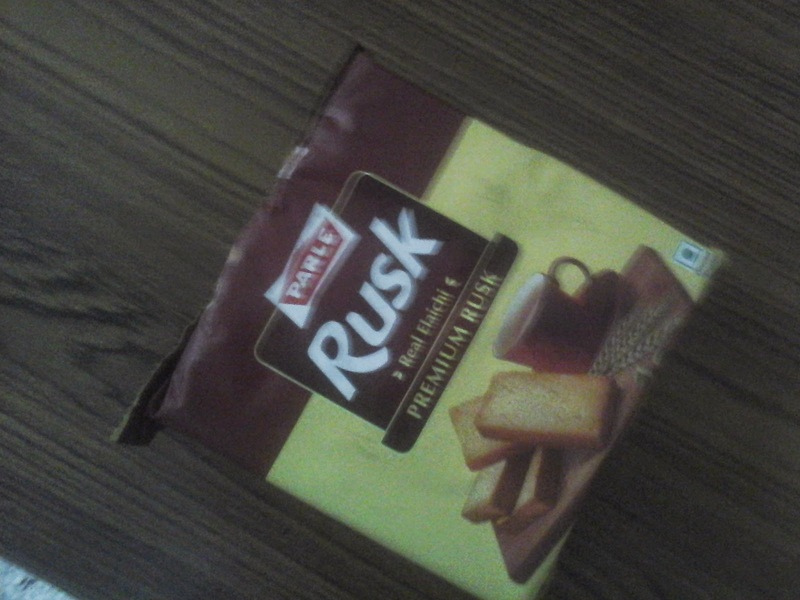 Rusk manufacturing has been traditionally manufactured with local bakeries with conventional method of bakery but for these big manufacturers entry the rusk manufacturing is now done with automated plant with capacities running as high as 10- 15 ton /unit / day .